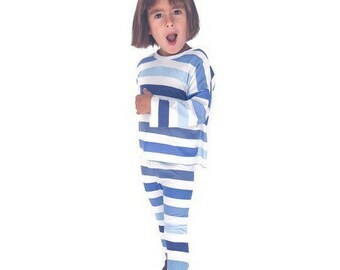 Brown Sugar Beach Happy Pants Classic Beach Sweats. 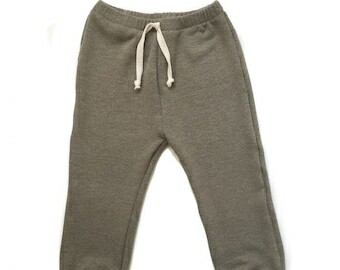 An updated, slim fit, version of classic sweatpants these pants will make your babe smile from ear to ear. 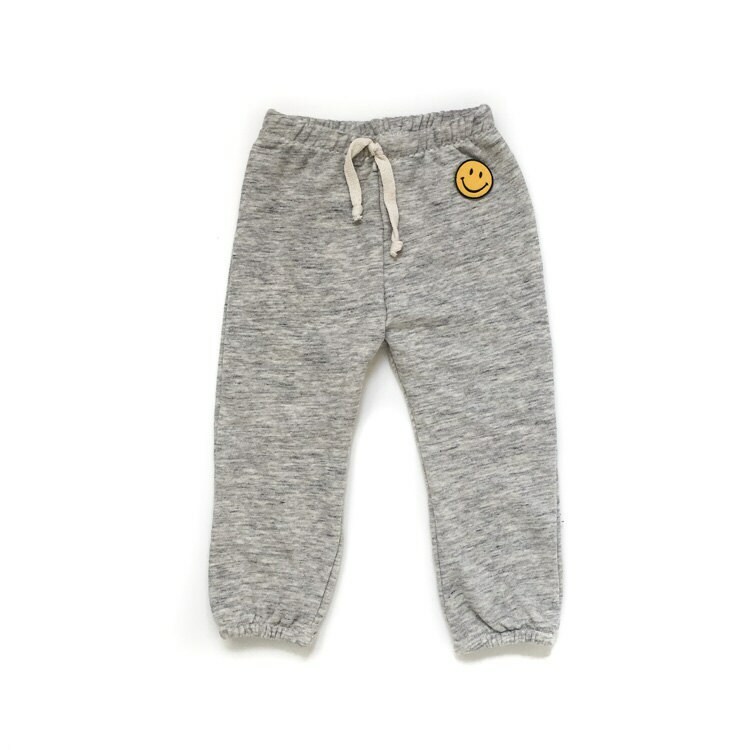 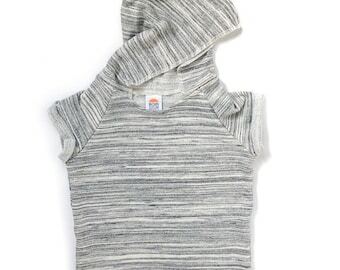 Made from the highest quality gray marl cotton jersey with a smiley face patch on the hip and a faux drawstring at waist. 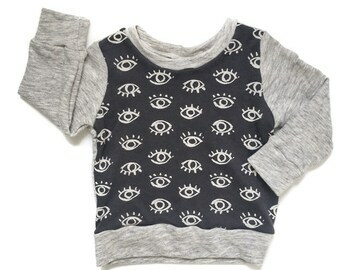 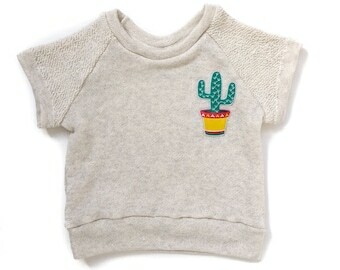 Totally unisex, and totally cool!